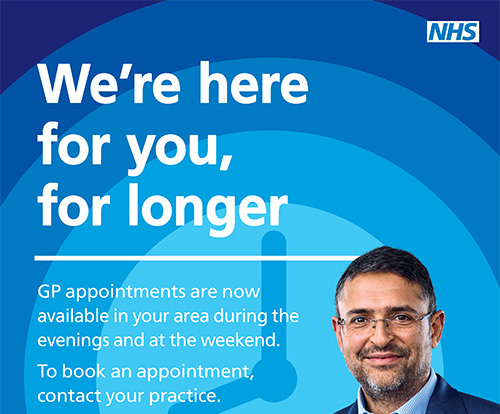 All GP Practices are required to declare the mean net earnings (eg average pay) for GPs working to deliver NHS services to patients at each practice. This is required in the interests of the greater public accountability recognising GP pay is ultimately funded from tax paid by the public. The average pay for GPs working at Budleigh Salterton Medical Centre in the last financial year was £60,525 before tax and national insurance. This is for 2 full time GPs, 5 part time GPs and 2 locum GPs (who worked in the practice for more than six months).